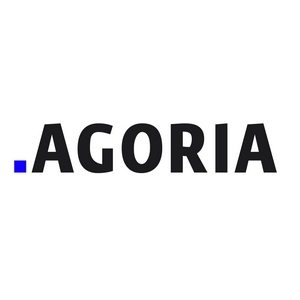 Agoria is the federation for the technology industry. Agoria is Belgium’s largest employers’ organization and trade association and is financed by member contributions. Agoria is the partner of more than 1.600 companies in the technology industry. The federation’s 230 employees provide the members with information, services and advice. Agoria doesn’t let the strength of its member companies go to waste. 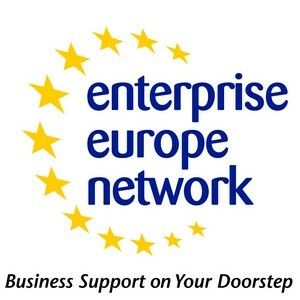 We help to shape policy at regional, Federal and European level in a bid to improve the social and economic climate for companies in the technology industry. The health sector is an important market for about 170 Agoria’s member companies. The Medical Technology Club aims to promote the Belgian expertise and know-how in the medical and health field and to identify and create business opportunities for its members with a view to sell their products, solutions and services worldwide.